Recorded at Hellfire Studios, Dublin. Mastered and cut at Timmion Cutting. Distribution by Honest Jons - My Publishing Group 2010. 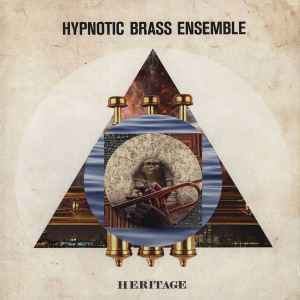 ChoiceCuts Music - 2010 Choice Entertainment Ltd.
Record title is on front cover "Heritage".